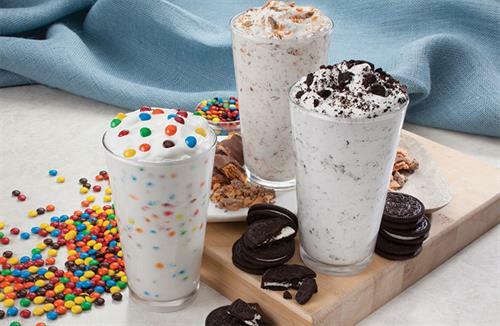 QuikTrip Corporation is a privately held company headquartered in Tulsa, Oklahoma. 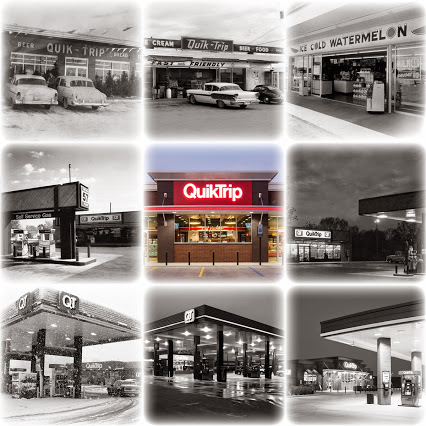 Founded in 1958, QuikTrip has grown to a more than $10 billion company with 700+ stores in eleven states. 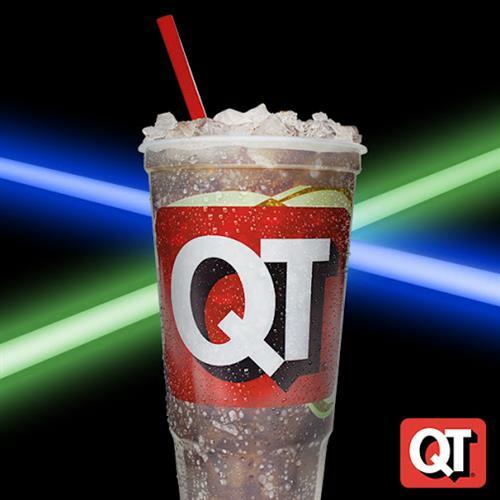 Those revenues place QuikTrip high on the Forbes listing of largest privately held companies. 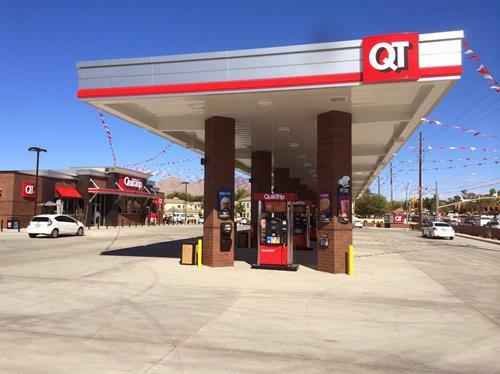 QuikTrip’s strategy is to be the dominant convenience/gasoline retailer in each market and to reach that level not through sheer numbers of stores, but through key, high-volume locations. 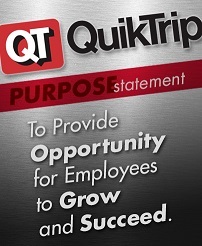 With nearly 16,000 employees, Fortune magazine has ranked QuikTrip high on the list of Best Companies To Work For the last twelve years. 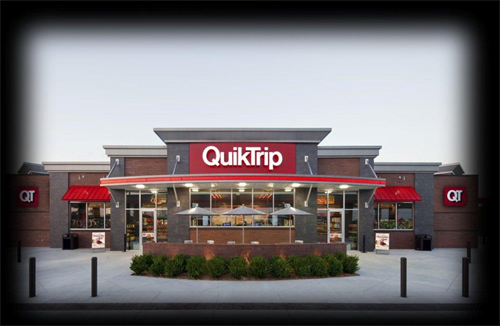 QuikTrip donates 5% of our annual net profit to qualified 501c3 agencies, which includes our United Way campaign match, support for National Safe Place agencies, and many other agencies that support at-risk youth and early childhood education. 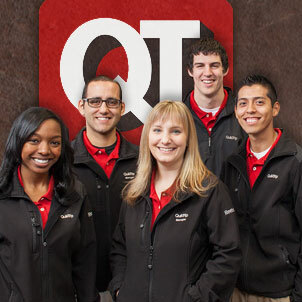 QuikTrip shares a vision of safe neighborhoods and communities. That’s why we’ve partnered with Safe Place to designate our stores as Safe Place sites for at-risk youth. Safe Place is a national nonprofit organization that provides safety for troubled or threatened youth. To learn more about Safe Place, visit nationalsafeplace.org. 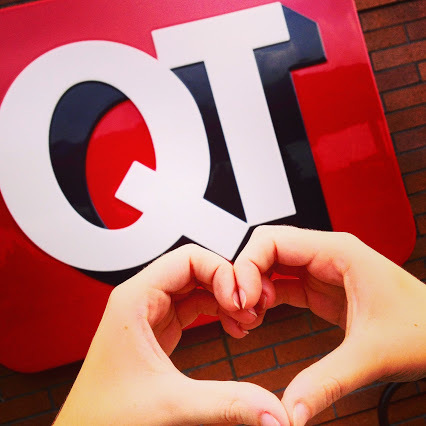 QuikTrip is proud to support our military families, employees, and customers. 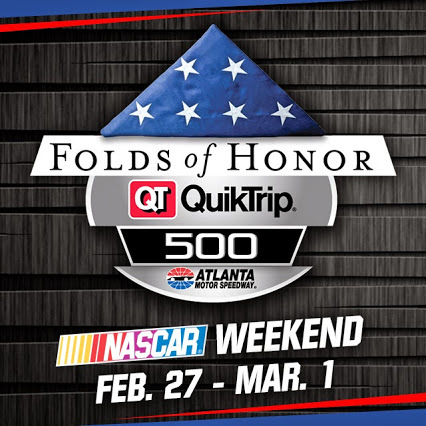 QuikTrip partners with The Folds of Honor Foundation to provide scholarships to military families in the cities where we operate stores, commissaries and distribution warehouses. To learn more about Folds of Honor, visit foldsofhonor.org. 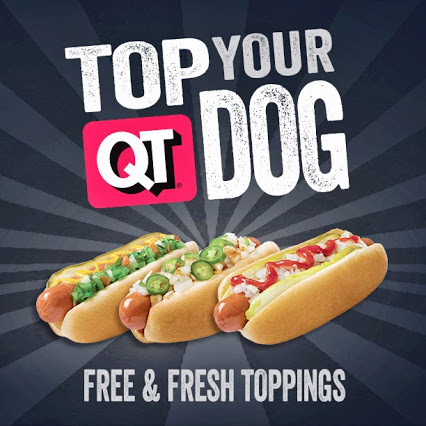 QT Kitchens - Fresh is Good!